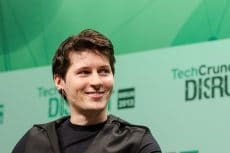 Combining the features of Telegram, Blockchain, and Coinbase, the new platform wants to make cryptocurrency transactions as convenient as possible. Led by an international company based in Switzerland, TransCrypt is a new blockchain payment service that is planned to be introduced on the mobile app market next month. With the new platform, users will be able to send, exchange and receive money in fiat and digital currency in the interface of the Telegram messenger. “It is completely clear that cryptocurrency is not a short-term phenomenon, but a sought-after and progressive method of payment. Already, the turnover of bitcoin in dollar equivalent is higher than the turnover of the dollar on Visa cards*,” said Nick Machulis, chief executive of TransCrypt. “We see ourselves in every client, and, therefore, seek to solve the problem of massive over-payments and transactions that take too long, with the maximum dedication. Our product is the only offer on the market that does not require any adaptation by the user. 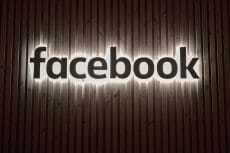 The user can send cryptocurrency in a familiar interface as easily as a message,” he added. TransCrypt is a universal app connecting popular Telegram messenger with Coinbase wallet into a single platform. The system, which is now under development, aims to simplify cryptocurrency transactions, allowing users to conduct payments in form of a message. To send funds to other people you just need to choose the required wallet right in a chat window of the messenger app and enter the amount you want to transfer. The only thing you have to know is the recipient’s nickname or mobile phone. Besides, there is no need to enter any personal data while converting the funds. Using the new service, people will also be able to withdraw money directly to their bank cards. Unlike traditional payment services, TransCrypt will let users to transfer money worldwide in real time with zero commission. The platform supports a wide range of digital currencies, such as bitcoin, ethereum, and litecoin, as well as national fiat currencies. 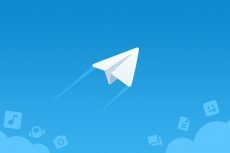 Due to the use of the open-source code of Telegram, all the contacts and messages will be integrated into the TransCrypt app. According to the company, the security of the platform is ensured through the use of the blockchain data system, three factor authorization and MTPorto encryption protocol. 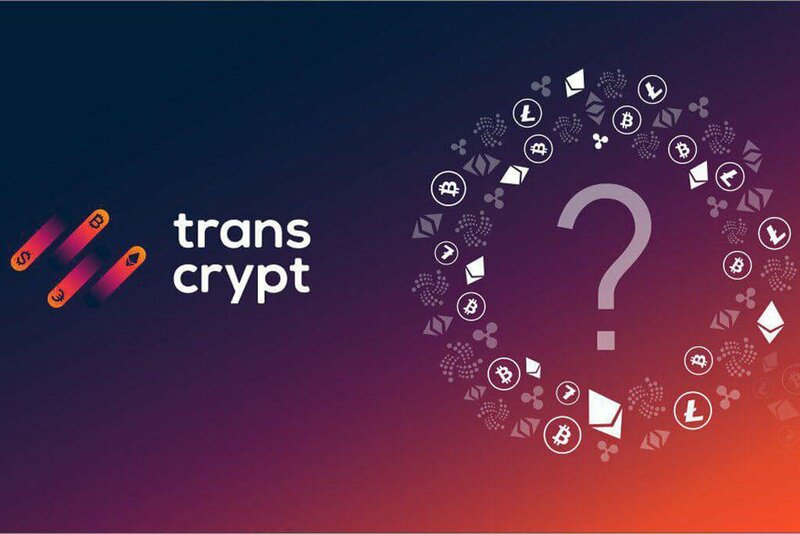 Yesterday, the company released an alpha version of TransCrypt and is planning to make it available for users in Q2 of 2018. The app will be available for iOS and Android platforms, as well as on Windows, Mac, and Linux computers.